For troubleshooting purposes, Avast Support representatives may ask you to send a screenshot of a problem or issue. Navigate to the area of the program you want to take a screenshot of. Press the Print Screen PrtScn key on your keyboard, usually located on the top row (next to the F12 key). 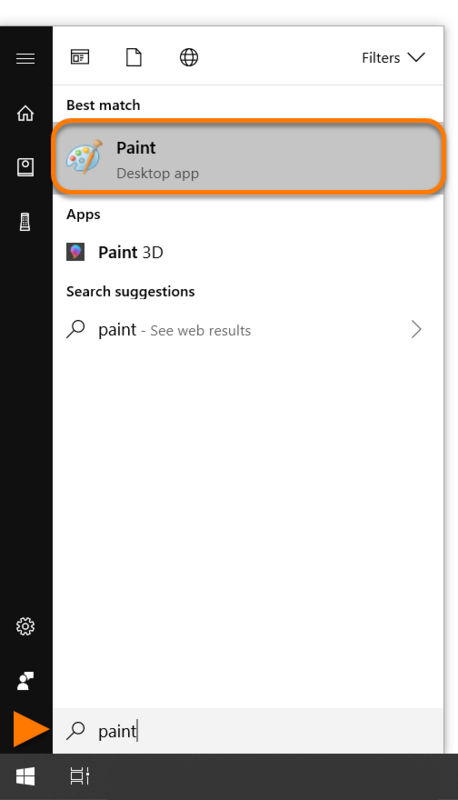 Open MS Paint by typing Paint into the Windows search box and selecting the application name from the menu. 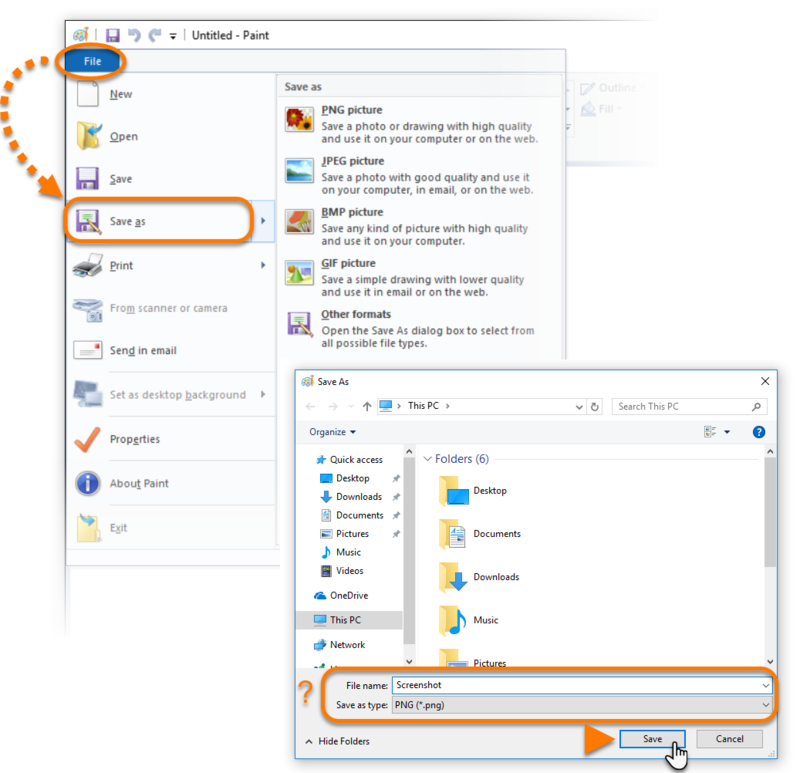 The appearance of the Windows search box varies depending on your version of Windows. Press the Ctrl and V keys simultaneously to insert the image into Paint. Click File ▸ Save as, then select a format and location for saving your image, and click Save. Simultaneously press the Shift + ⌘ Command + 3 keys on your keyboard. The screenshot is automatically saved on your desktop as a .png file. Navigate to the area of the app you want to take a screenshot of. 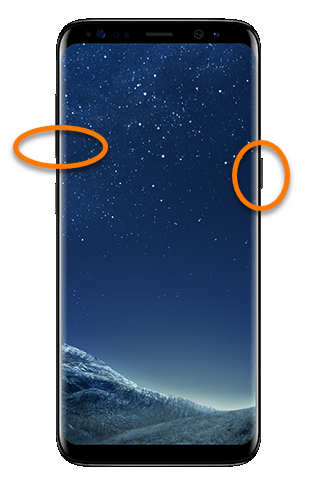 Galaxy S8 and later: Hold down the power and volume-down buttons for a couple of seconds. Galaxy S7 and earlier: Hold down the home and power buttons for a couple of seconds. To find your screenshot go to Gallery ▸ Albums ▸ Screenshots. 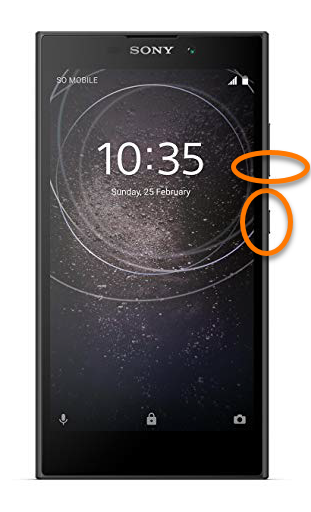 Hold down the power and volume-down buttons for a couple of seconds, or alternatively, pull down the notification panel and tap the Screenshot icon. 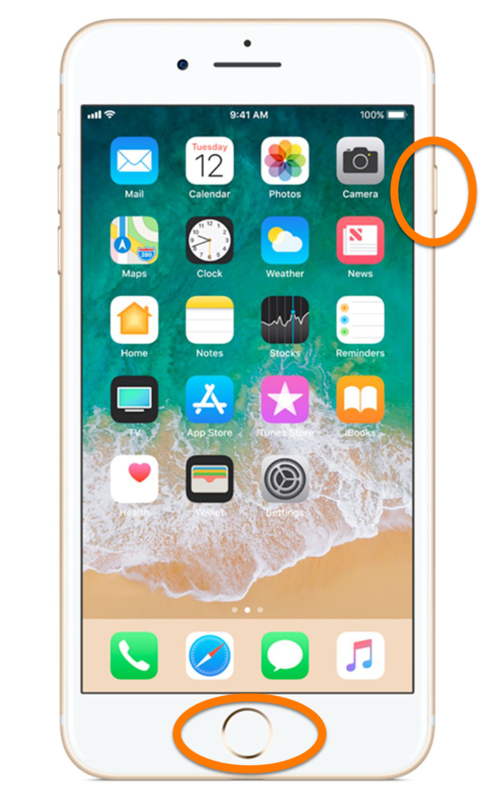 Hold down the power and volume-down buttons for a couple of seconds, or alternatively, hold down the power key until a screen appears and tap Take screenshot. 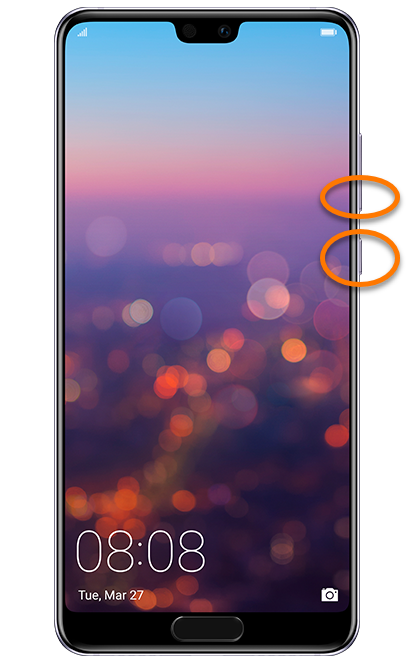 Press and hold the top or right-side button, then simultaneously press the home button. Release the top or right-side button. To find your screenshot go to Photos ▸ Albums ▸ Screenshots. Add the screenshot as an attachment to your email for Avast Support. For instructions on how to attach an image to an email, consult your email service provider.